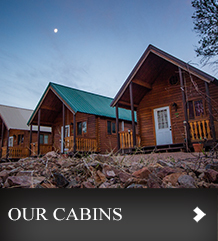 KATIE'S CABINS ARE A BIT OF COZINESS IN A TOWN TOO TOUGH TO DIE! 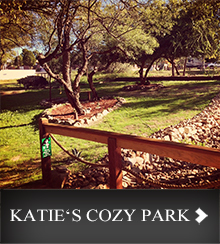 Conveniently located on historic Allen Street, Katie’s Cozy Cabins are just yards away from the O.K. Corral, the Birdcage Theatre and Big Nose Kate's Saloon. 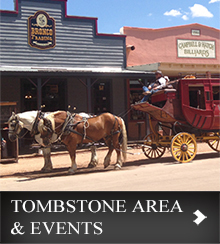 Townspeople dressed in authentic period costumes as well as re-enactments of the infamous shoot-out at the O.K. Corral take you right into one of the roughest and toughest parts of history this country has ever known. You won’t miss any of the action!